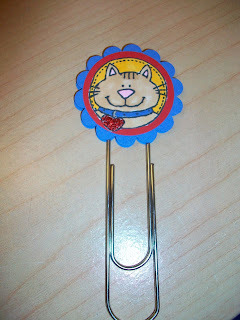 These are bookmarks made with large paperclips, which can be purchased at Wal-Mart. 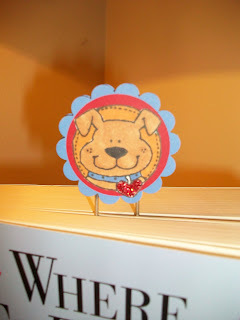 I made these bookmarks with the new cat and dog stamps I purchased from Inky Antics. They have a heart on the collar, so they will be good for Valentine's Day gifts. I have made several designs of these bookmarks featuring cats and they seem to sell well at the STAF shelter open houses. 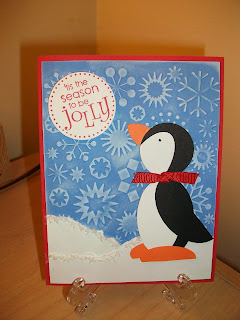 The penguin and the reindeer on these Christmas cards are made solely from punches. I saw the ideas on Splitcoaststampers and modified the cards some. I think they are so cute. 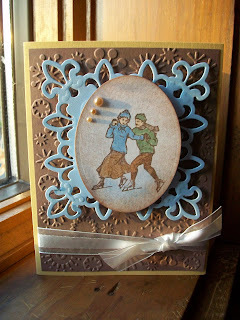 It is amazing what you can make with punches. 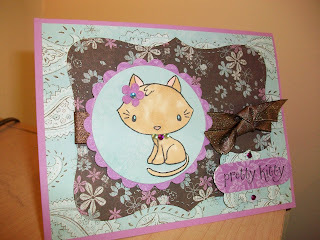 These cards were made with my new stamp set by The Greeting Farm. This set comes with three cat images and several cat sentiments. 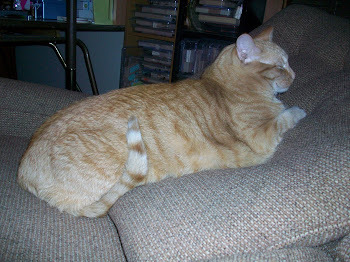 At the recent STAF shelter open house, I sold many of my cat cards, so I need to replenish my supply. This card was made with SU's set called Winter Post. I love the vintage feel of the skaters. 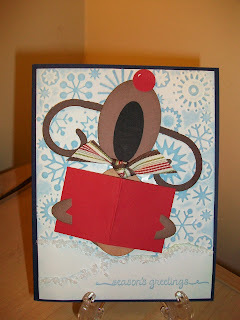 I made about ten of these cards to send out for Christmas cards. 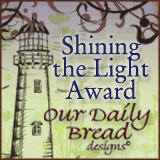 The image is placed on the fleur de lis pendant, which takes on the look of a snowflake. The colors are not typical Christmas colors, but I think they work well with the vintage look. 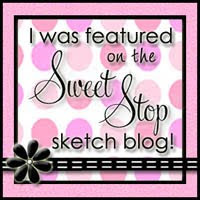 I can't believe it has been over two months since I have posted to my blog. I have been making some cards, although not as many as usual. Hopefully, I can get back in the swing of it again. 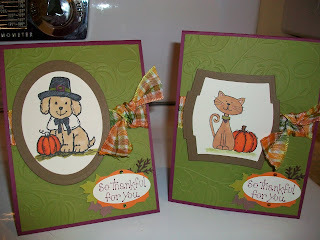 These cards are cat and dog Thanksgiving cards I made to be be given to room sponsors at the STAF shelter where I volunteer. 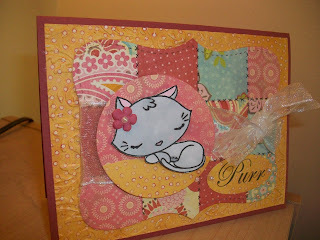 I made 18 cat and 3 dog cards. The nice thing is that I made money on these cards. Yeah! I sold other cards at the STAF open house in December, but all of the money from the sales went directly to the shelter.